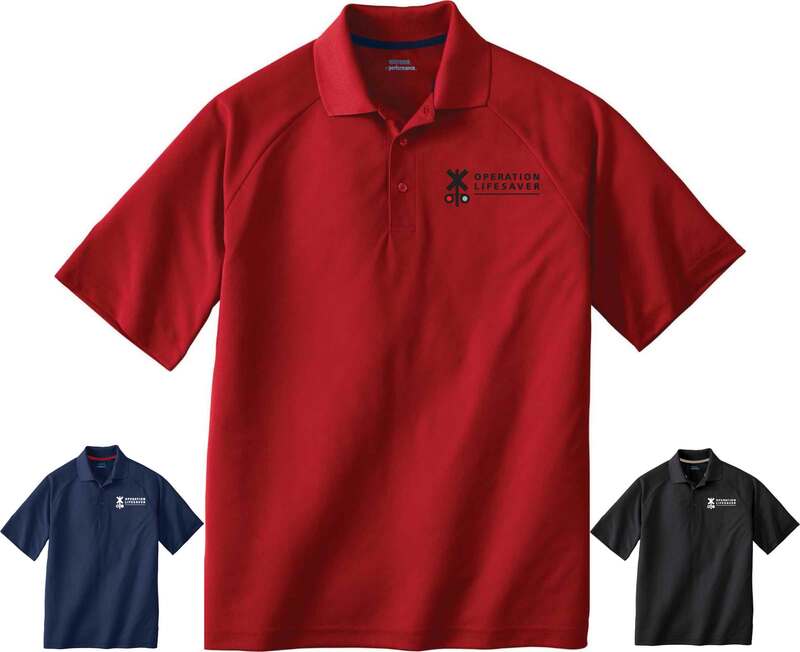 Men's polyester pique polo shirt with matching fl at knit collar and contrast color neck tape. Made of 100% polyester pique, 4.3 oz. with moisture wicking, antimicrobial and UV protection performance.